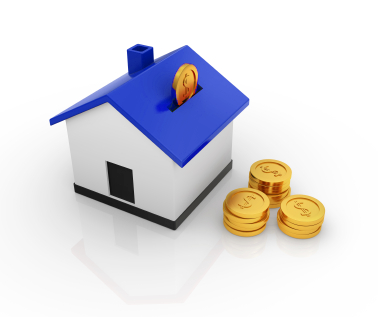 If you are a homeowner you may be able to borrow against the equity in your home and then use the money to buy investments. The equity in your home is used as security for the loan, not the investments. You may find this less daunting and interest rates are usually lower than for a margin loan.